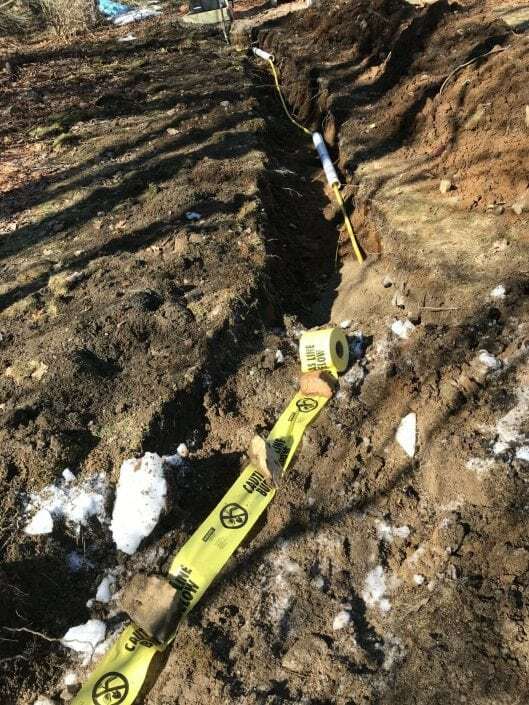 Here is a job we recently performed for a Dover homeowner in which he was trying to have a trench dug for a standby generator he was having installed. While he tried to dig the trench by hand with a shovel, the gas company told him it wasn’t deep enough. He had lots of rocks and stone underground where the trench needed to be, so it was necessary for us to come in with the excavator and clear enough of a trench so the gas line could be laid safely. The reality is, you probably don’t want to be out there digging in the dirt to get a trench deep enough for what you’re trying to accomplish. 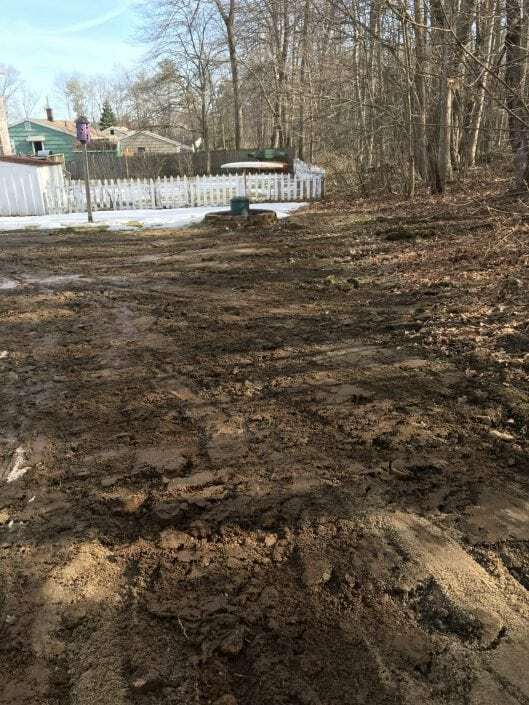 In this particular case, the homeowner was trying to get this done in the winter time when the ground was frozen and very difficult to penetrate with out professional excavation equipment. That’s why he called us to handle the job. Think you might need an excavation company?